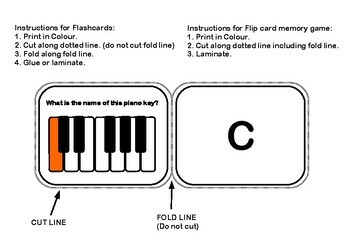 Help your students recognise the keys on the piano with these flashcards or memory flip game. 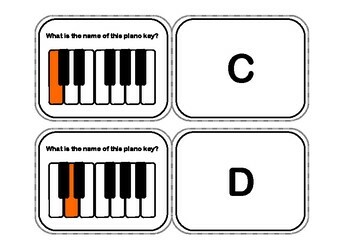 High Quality PDF Keyboard flashcards. 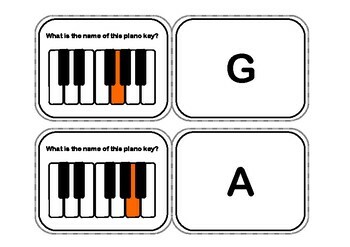 Use as flashcards or flip memory game. What would you like to see on his store? 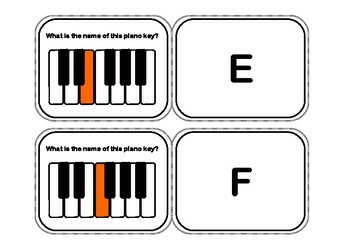 Get in touch and let us know what you need EMAIL us today!